Property owners choose roof coatings for many reasons. Roof coatings increase the service life of roofing systems and improve their performance. They protect roofs from leaks given their adhesive qualities. Some even have reflective properties, allowing the system to reflect heat and UV rays to ensure energy efficiency. Roof coatings can be the best option for you, but it pays to be mindful of which one works for your roof. Read on as Carolina Custom Exteriors Inc., your local roofing and siding contractor, discusses the different roof coating materials and the advantages of each. A cost-effective solution for various roofs, acrylic roof coatings are water-based, easy to install and perfect for most climates. They’re also highly reflective, which helps you save on cooling your property during the summer. They also have exceptional resistance to dirt. This quality helps the roof surface maintain its appeal over many years. Truly, these coatings can bring long-term value to your roof. Every roofing contractor recognizes the amazing capabilities of polyurethane coatings once they’re installed on commercial roofs. They’re resistant to impact and can handle foot traffic better. They come in two types—aromatic and aliphatic. The former doesn’t withstand UV that well, which is why it’s used as a base coating. The latter, meanwhile, is often used as a top coat over the former because of its ability to prevent ponding water. These roof coatings can be completely cured with humidity present once applied on roofing systems. In some situations, they can be installed without the need for primers. They don’t harden or turn brittle right away, making them the coating of choice for areas with intensely hot summers and chilly winters. 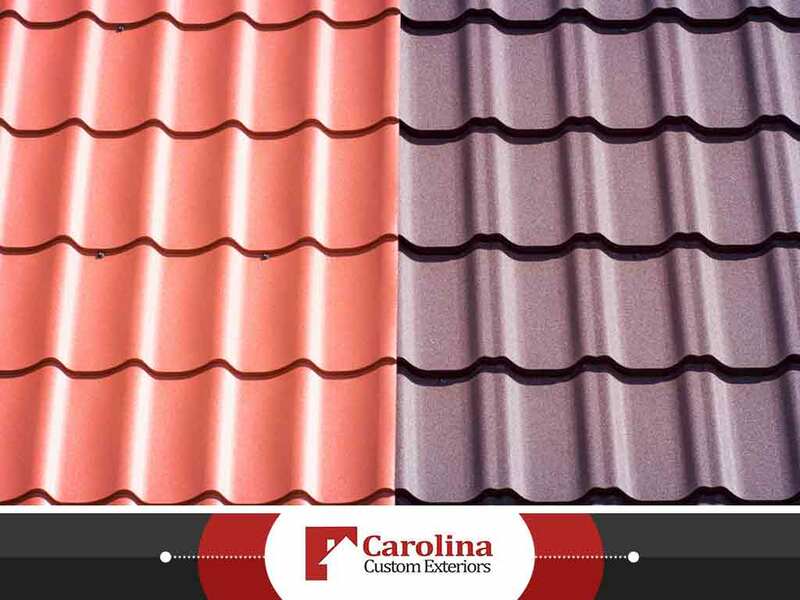 Carolina Custom Exteriors Inc. offers a variety of roof coating options from Uniflex. Our team of roofers is highly trained and certified to install them. We’ll work with you to ensure you select the appropriate one for your roofing system. To learn more about our roof repair and other home improvement services, give us a call at (828) 202-9988. You may also fill out our contact form to request a free estimate. We serve residents of Asheville, NC.